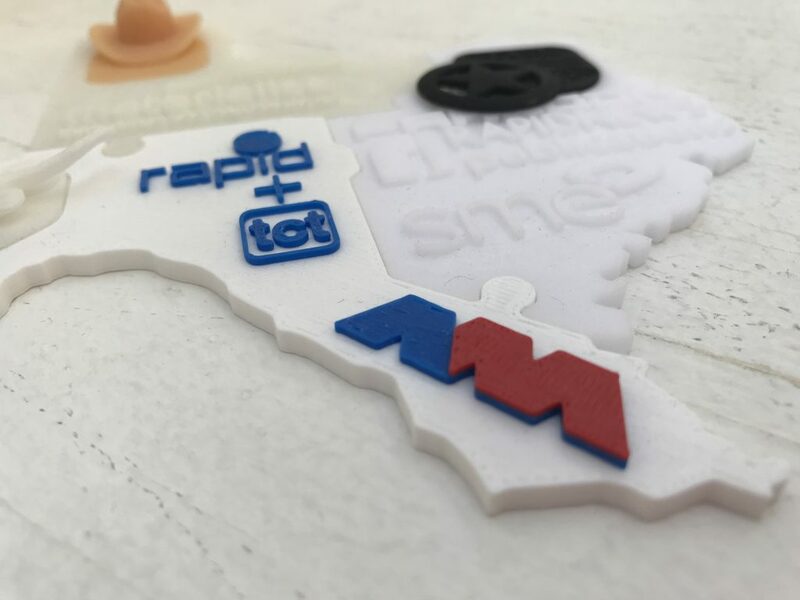 If you’re looking to build your skills portfolio, 3D Printing Jobs has the opportunity for you. 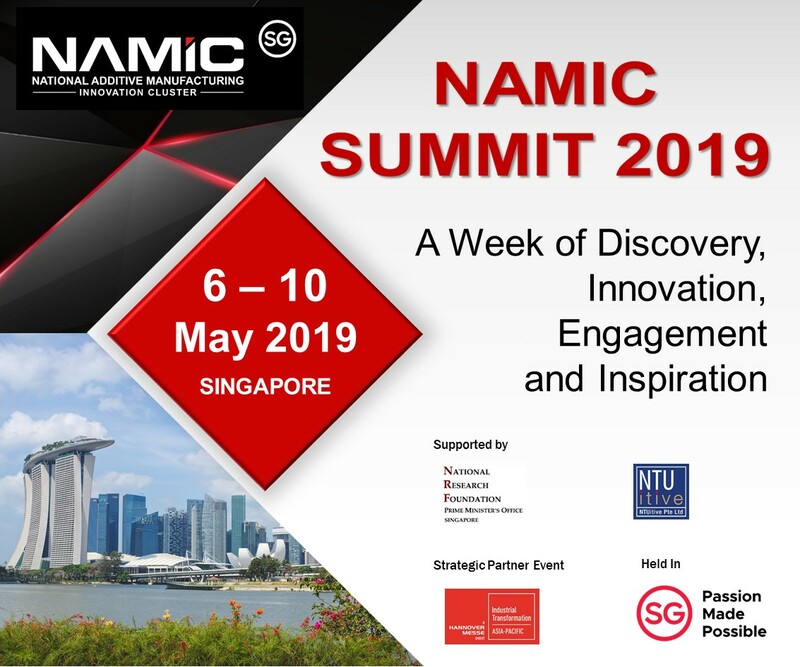 The industry is currently looking for program managers, web developers, mechanical engineers, and software engineers both experienced or embarking upon an additive manufacturing career. 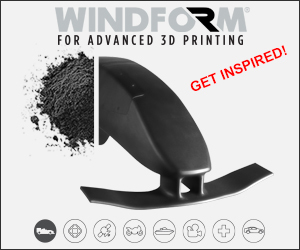 Create your free account now and apply for 3D printing jobs. 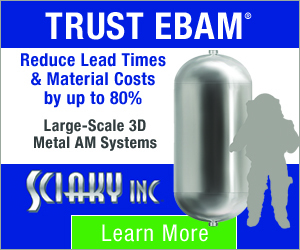 Or, if you are an employer, hire new additive manufacturing experts through an advertisement on our site. 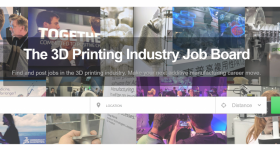 The 3D Printing Industry Jobs Board. America Makes, the U.S. additive manufacturing development organization is currently searching for a Senior Program Manager based in Youngstown, Ohio. Candidates must hold a Master’s Degree in public administration, social sciences, education, or a related field, and possess 5 years of relevant experience. Without a degree, 10 years of experience in the industry is required. Applicants must be able to establish and maintain effective working relationships with governmental agencies, local partners, training institutions, coworkers, program participants, and the general public. The chosen candidate will prepare E/WD program policies and procedures, develop and oversee Project Statement of Work (SOW), cost proposal, risk plans, and timeline generation, and will coordinate, schedule, and attend meetings and seminars. Apply to be Senior Program Manager at America Makes here. 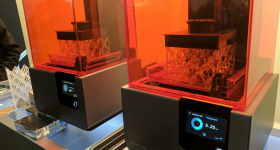 Desktop SLA and SLS 3D printer provider Formlabs, headquartered in Boston, Massachusetts, is looking to hire a Web Developer for its team in Berlin, Germany. The prospective employee will conceptualize and improve technical solutions to solve business challenges, and implement strategies for operations scalability. The role also required best practices to test and measure marketing campaigns. 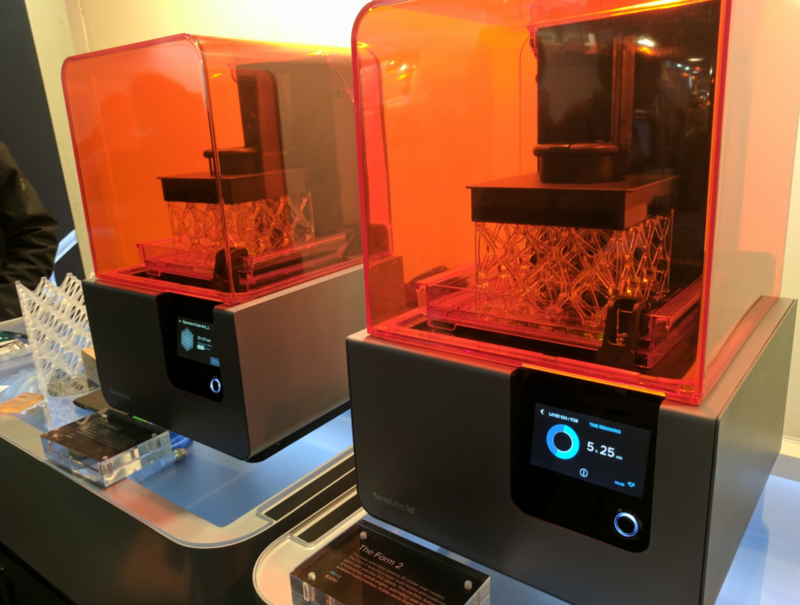 Apply to be Web Developer at Formlabs here. 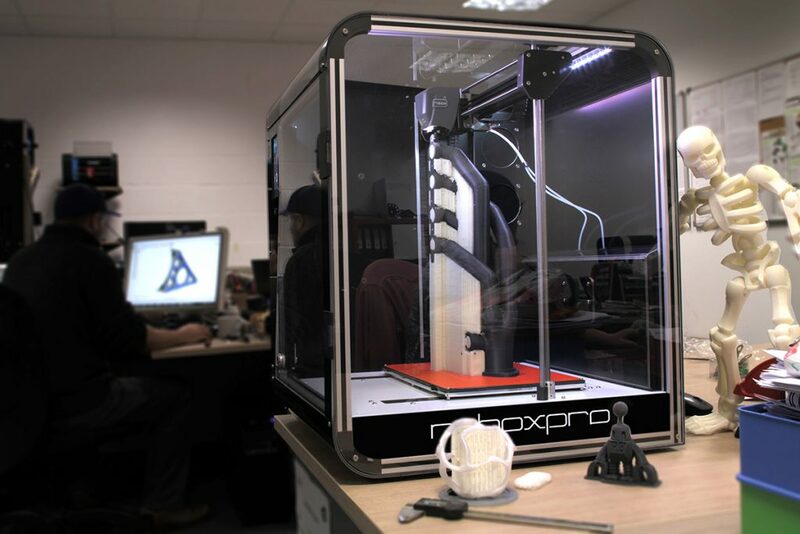 CEL Robox, a UK-based 3D printer manufacturer, is currently seeking a Design Engineer/Mechanical Systems Designer to be located in Portishead, near Bristol in the UK. To apply for the role, candidates must be able to design mechanical systems, demonstrate ideas in a clear way to colleagues and clients, and have good communication skills. Additional required knowledge includes the use of Creo Parametric software, G-code, 2D and 3D graphics rendering, and presentation design. The successful applicant will be responsible for using professional CAD packages, producing clear and concise concept sketches and creating accurate and comprehensive engineering documents for CEL Robox products. Get more information and apply to be Design Engineer/Mechanical System Designer at CEL Robox here. Advanced manufacturing bureau Fathom, is searching for a Principal Software Engineer in Oakland, California. The potential employee will develop the Fathom web platform, perform complete testing of applications units and systems, and provide project management services. Apply to be Principal Software Engineer at Fathom here. CNC at FATHOM. Photo via FATHOM. 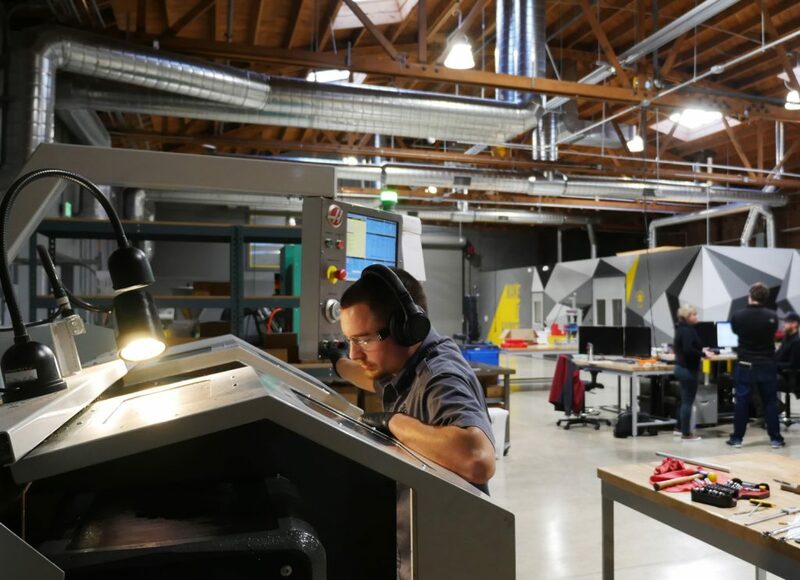 Move your additive manufacturing career to the next level by signing up for free here. Post new opportunities now if you are an employer looking for new professionals. 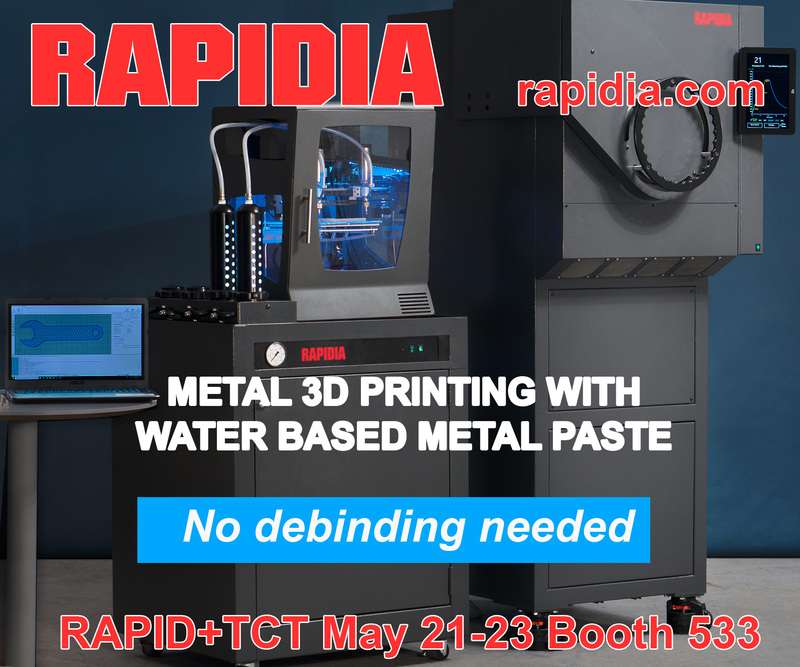 Stay tuned with the latest 3D printing news. Subscribe to our Newsletter, follow us on Twitter and LinkedIn, and like us on Facebook.